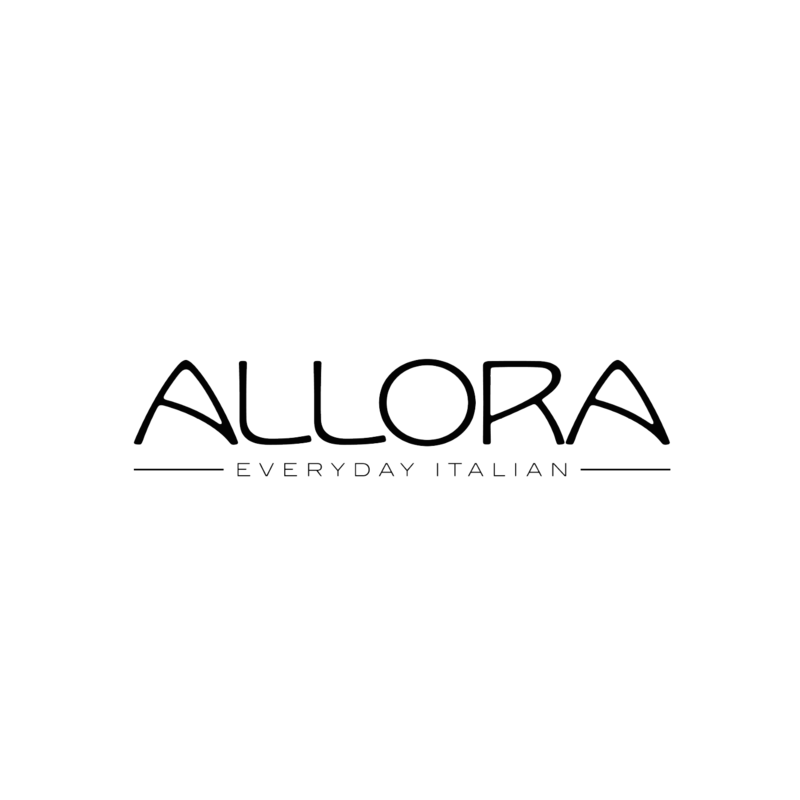 Welcome to Allora Everyday Italian. 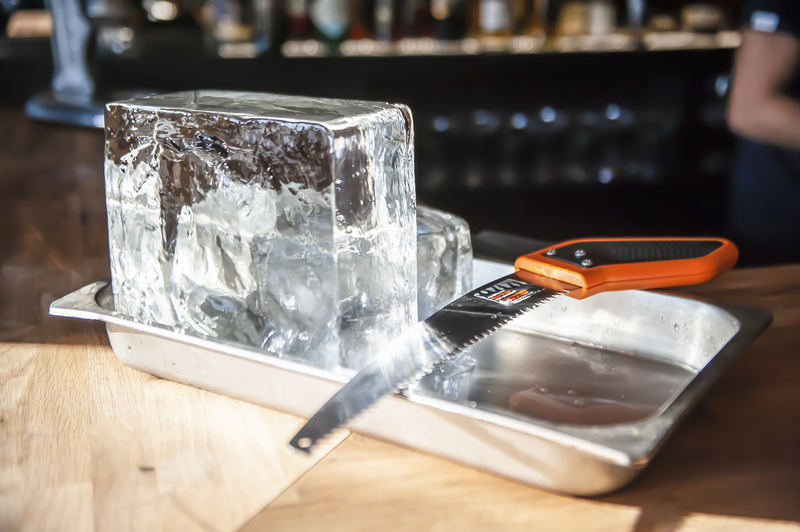 Our philosophy is simple; everything we do is local, handmade, or directly imported from Italy. 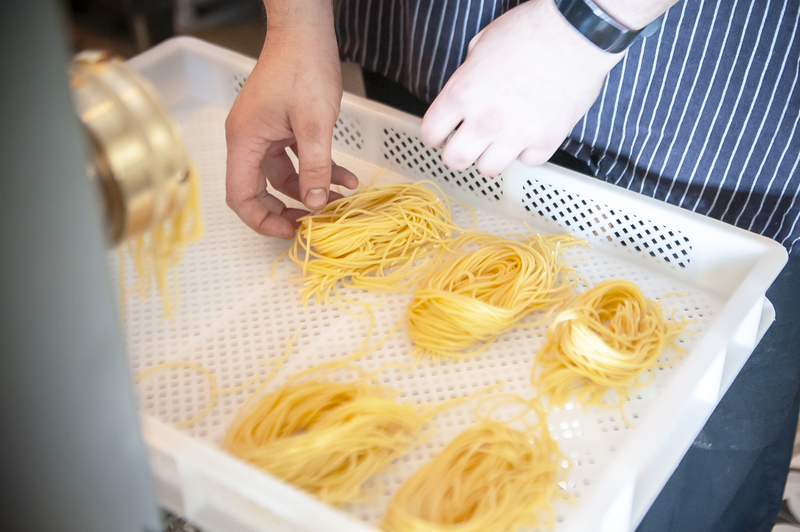 From pasta forming to salumi shaving, our glass-enclosed pasta station is where you experience your meal being prepared and plated right before your eyes. You can taste the love in every bite of our simple, scratch made food, where every ingredient is the best quality available. 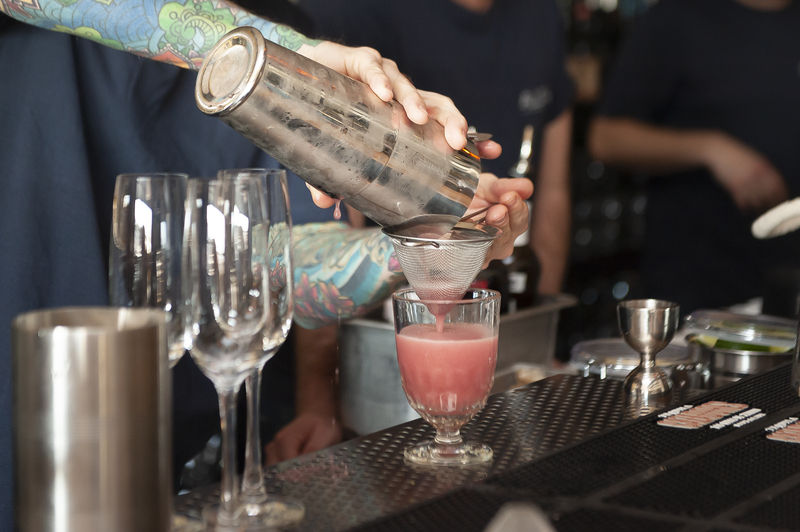 Developed by renowned mixologist JD Darnes, our cocktail menu pairs classic cocktails with modern mixology. 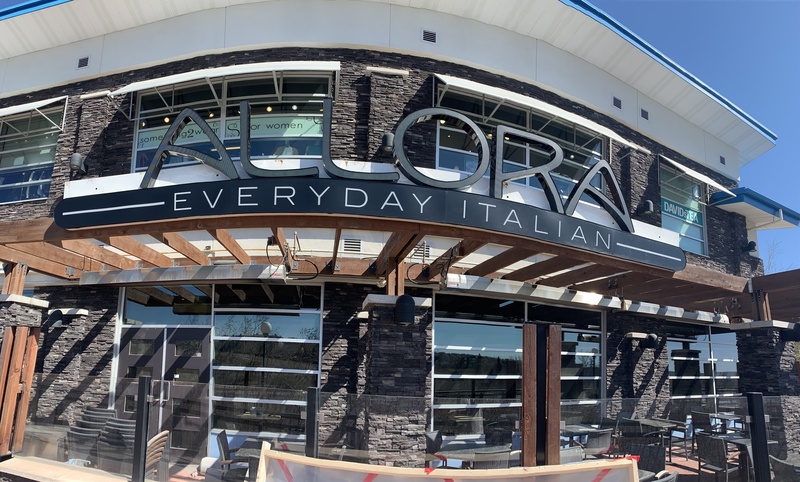 From negronis to new twists on Italian classics, the cocktails at Allora Everyday Italian offer something pleasing for every palate.